How do your patients experience your practice? There they are for the first time, your next new client; nervous, hurting, and mercifully asking for your empathy, intuition, guidance and expertise. 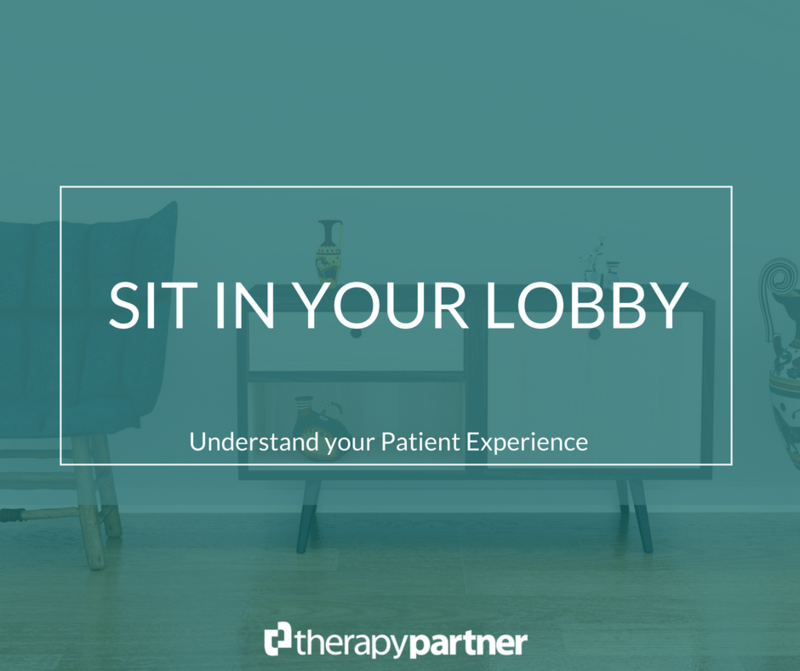 I sat quietly in my lobby the other day and remembered again why auditing your business – examining your patient experience from the first touch point – is so important. Creating a client-centric experience drives excellence in clinical care, improves earnings and professional satisfaction, and improves the likelihood of quality referrals. Above all, we do this for our “customer”, our clients. To ensure we are creating a brand and experience that resonates with those we wish to serve most. Is there current reading material? Is there a great welcome letter for new patients? Is quality tea and coffee served? Are our plants in bloom and looking healthy? At the end of the day auditing your business from when a new client hears about your services (who are your referrals, how did they schedule) and throughout their entire clinical experience is necessary to understand your business and practice brand. It’s a quest to create the very best clinical space and service. To attract optimal referrals and to share our gifts with the world in the most beautiful manner possible. So take a seat, grab a magazine, listen to the music and use your intuition to see what needs to change. And while you’re doing that take it a tiny step further, look at your intake paperwork, call your voicemail, search for your website, look at your GoodTherapy and Psychology Today profile and your business card and ask yourself if they are representing your area of expertise and reflect the heart and soul you put into clinical care.